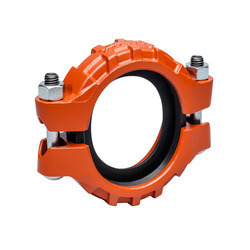 Our range of products include victaulic type coupling and tamrock spare parts. Manufacturing and supplying of Tamrock Spare Parts has enabled us to gain a name of trust in the market. 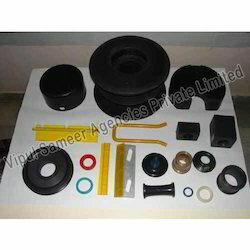 This parts come with an amazing design and has been constructed under a team of dexterous professionals who do not believe in compromising on the product quality. We always stick to the defined industry standards and have achieved the methodological excellence. Looking for Tamrock Spare Parts ?